Please note: Our business trading name is THE COTSWOLD ENGRAVER. We are in no way affiliated with any other business with similar sounding names. Always search for THE COTSWOLD ENGRAVER for the original Cotswolds Engraving business. The Cotswold Engraver is based in the beautiful Cotswold market town of Moreton in Marsh in Gloucestershire. We specialise in the supply of corporate awards and sports trophies as well as engraving services both locally and beyond. Whether it is snooker trophies in Stow on the Wold, badmington trophies in Bourton on the Water, swimming trophies in Shipston on Stour or cricket awards in Chipping Norton we pride ourselves on customer service and run our business the way we would expect to be treated as a customer ourselves. We are not here to tell you how good we are or even how bad the competition are! We simply want to supply you and your club with the best possible quality trophies offering the best customer service that we can along the way. We may not be the largest company you have used but we are sure you will be suitably impressed with the service we can offer that can match any of the 'big boys'. Why not give us a call today to see what we can do for you. Established in 2009 The Cotswold Engraver is a family run business that specialises in the supply and engraving of trophies and awards to sports clubs, corporate bodies, schools and individuals who are looking for a tailored personal service. We offer an in house engraving facility for items supplied by customers as well as supplying new products. Please feel free to give us a call to discuss your requirements. Can you engrave my own product? We are more than pleased to accept customers items for engraving. An appointment is not always necessary, please call in to our workshop any time during our opening hours; 8.00am - 4.30pm Monday - Friday and 8.00am - 12.00 noon on Saturdays. Our usual processing time for a customer's own product is 2-3 working days, however we also offer an express engraving service where you can wait for your item to be engraved in as little as 1 hour. The Cotswold Engraver have recently moved to retail premises at Fosseway Business Centre in Moreton in Marsh. SAT NAV postcode is GL56 9NQ. We look forward to welcoming you to our new retail premises. Our normal trading hours are 8.00am to 4.30pm Monday to Friday & 8.00am - 12.00 noon Saturday . Who is The Cotswold Engraver? The Cotswold Engraver is operated by husband and wife team Andy and Chris Everson. We are always happy to answer any questions customers may have as well as offering advice on engraving processes suitable for their product. The Cotswold Engraver website contains a wide selection of trophies for football, cricket, rugby, tennis, athletics and many more sports and pastimes. 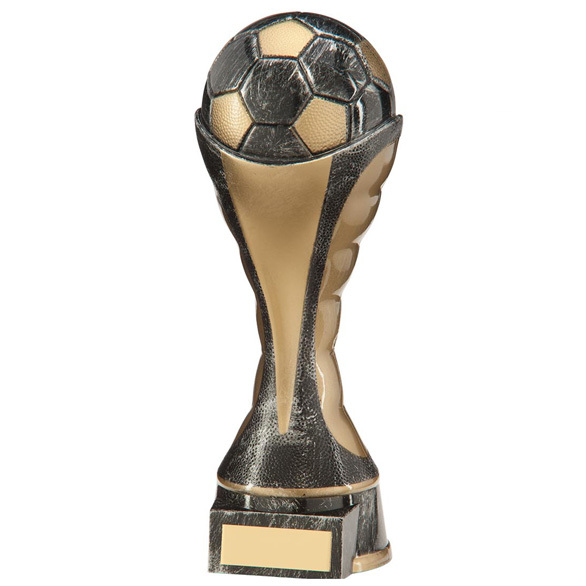 As well as supplying football trophies we supply medals, ribbons, presentation cups, shields, plaques and glass awards as well as a variety of other quality awards all available to purchase online 24 hours a day. Our philosophy is to supply our customers with the best possible quality sports trophies for all of their sports and pastimes from rugby, football and cricket to karaoke, quizzes and dog shows. Based in the cotswold market town of Moreton in Marsh, we are pleased to take trophy, medals and awards orders 24 hours a day here on our website as well as engraving requests from local customers in Stow on the Wold, Bourton on the Water, Shipston on Stour, Chipping Norton, and further afield in Cirencester, Northleach, Oxford, Woodstock, Stratford on Avon, Leamington Spa and Evesham. The Cotswold Engraver has a large selection of sports trophies, medal and awards to suit all your sporting presentation needs. So, if you are looking for football trophies, golf trophies, cricket trophies, rugby trophies, motorsport trophies or any other sporting award we have sport trophies and sports medals and awards to suit all budgets. 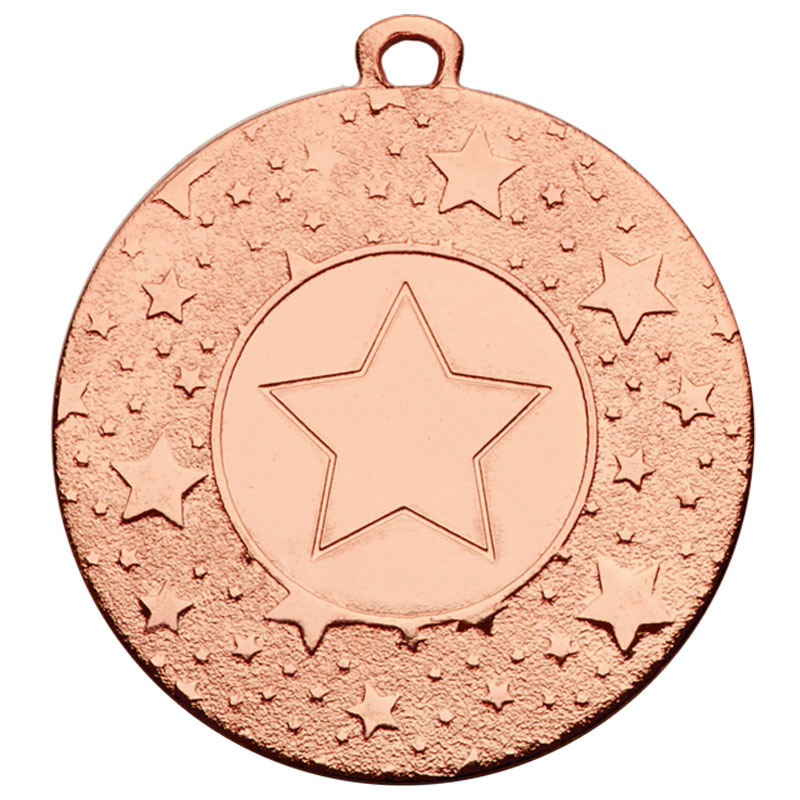 We offer a comprehensive selection of school medals and awards, trophies and medals. We can offer sports day trophies and sports day medals, junior football torphies, children’s trophies, presentation cups and plaques as well as a wide selection of academic achievement awards such as drama trophies, music trophies, attendance trophies, and house awards. BUT, we don't do just trophies! If you are looking for that special personalised gift for a loved one or a present for a special occasion, then take a look at our range personalised giftware for special ocassions including weddings, anniversaries, birthday, graduation, retirement etc. If you have received any unsolicited mail proporting to be from us please ignore it. We will not and have never sent unsolicited emails to anyone. We do not sell email addresses to any third parties, we do not share any customer information with any third parties. Your details are stored on our secure server to which no one else has access.